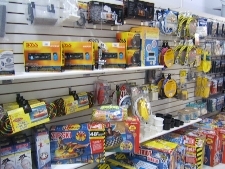 Universal Marine & RV is your source for RV, travel trailer & boat parts and accessories for sale at our location in Rochester, Minnesota. 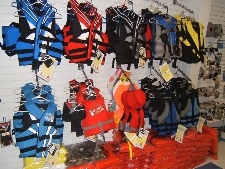 Our store has many items for your new or used watercraft or recreational vehicle. 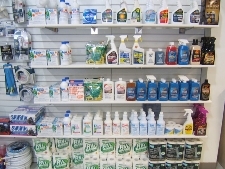 Our friendly and knowledgable staff are always happy to help you find what you are looking for. 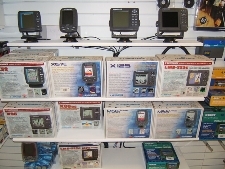 If the boat or RV parts or accessories you are looking for are not in stock, ask about our express parts VIP program. 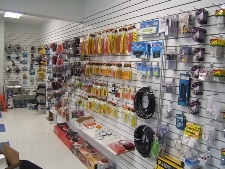 The parts you need can be here in 24 hours!!! 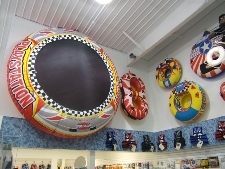 Like shopping from home? 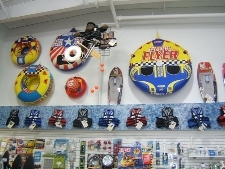 Visit our marine and RV online parts catalog to begin your at home shopping experience! 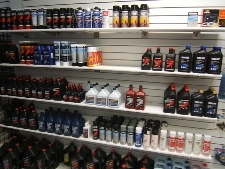 Give us a call with questions or feel free to send a parts request form after hours. 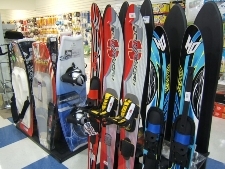 We have all the boards & skis you need! Keep your unit running great!